As the ultimate statement in quality and style, the model line-up is packed with inspirational free standing designs made from 100% QUARRYCAST®, a blend of Volcanic Limestone™ and high-performance resins. Naturally white, each item in the range is individually hand-finished by craftsmen. 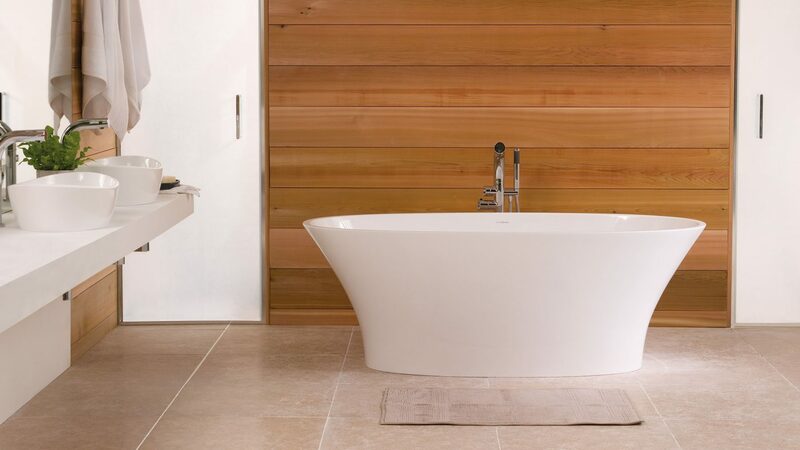 There are two main collections in the Victoria + Albert Bath range, Traditional and Modern, both offering numerous design solutions for your bathroom project, be it large or small. With the addition of a range of taps and accessories you can create a totally coordinated bathroom. 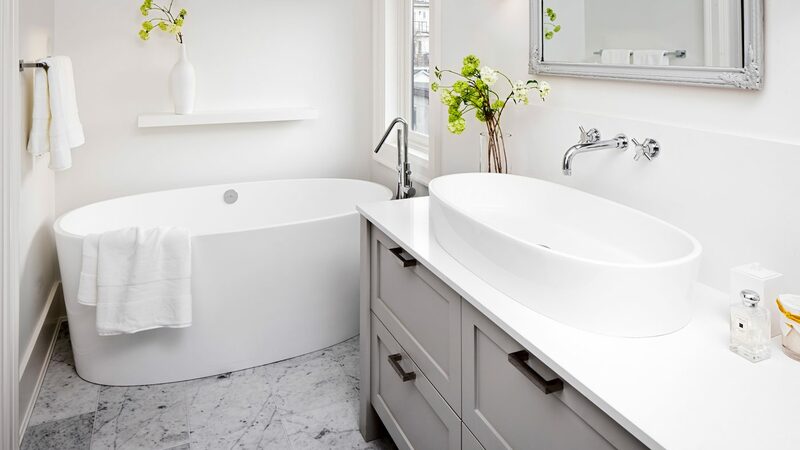 Here at The Bathroom Company, we have numerous Victoria + Albert products on display in our showrooms, which our experienced team will be pleased to demonstrate to you.